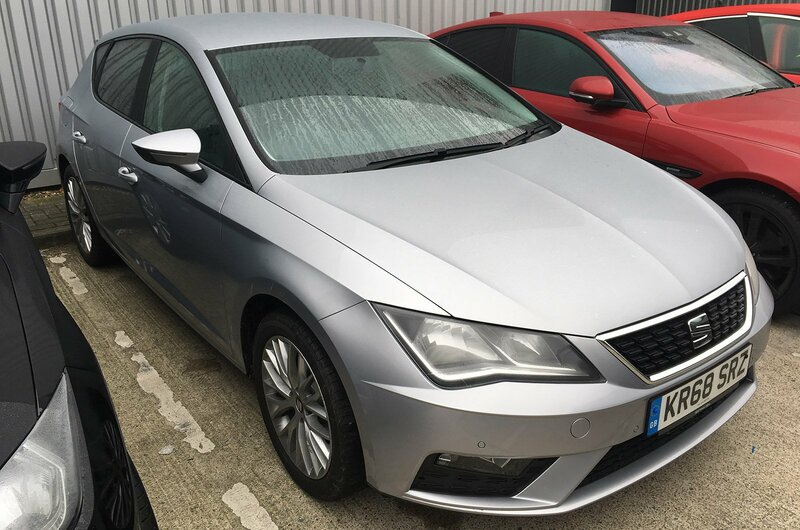 Used Seat Leon (2013-present) long-term test review | What Car? Movies about paranormal activity are not something I like to watch. Not because I don’t like to be scared, but because they rely heavily on common tropes – I mean, would you just waltz straight into a darkened room without putting the light on? Of course you wouldn’t. However, I have recently experienced an episode of the unexplained variety with my long-term Seat Leon. Because we get to drive other cars for comparative purposes, it’s not unusual to leave a car at our secure satellite facility and lock the keys in the safe. I went over there one evening to pick up a Jaguar E-Pace, locking the keys to our Leon away in the usual manner. But, between me putting them in the safe that evening and returning the following day, they had somehow got into a Touareg that had gone back to Volkswagen that morning. 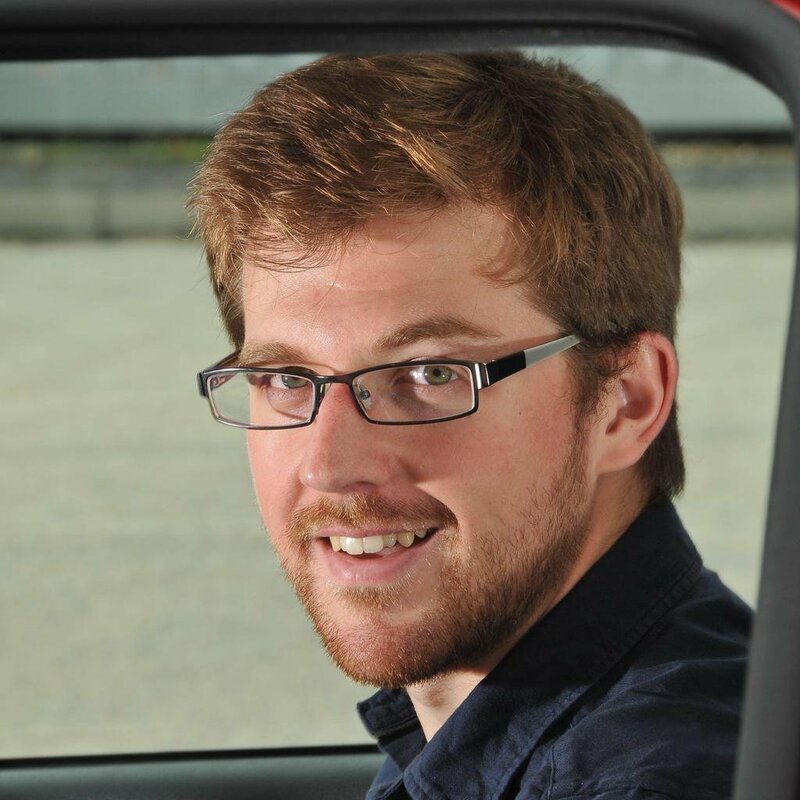 Fortunately, the delivery driver found the errant keys and handed them over to Seat’s PR people. 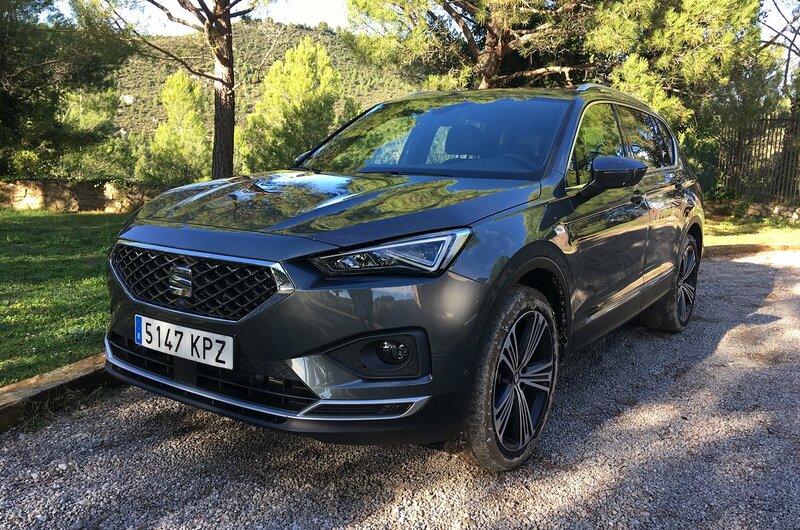 This did leave me with a dilemma because I was due to head out to Spain the next day for the new Seat Tarraco launch, and was therefore stuck without a way of getting to my early morning flight from Heathrow. 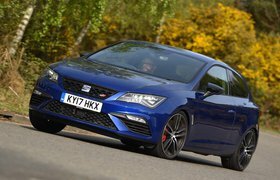 Fortunately, another Seat Leon had turned up for the road testers to try out – a 1.0-litre SE Dynamic. So I grabbed the keys since it also gave me an ideal opportunity to try out another flavour of Leon. I must say, even though this is the least powerful variant, it’s still game. The 1.0 engine isn’t as smooth as my 1.4-litre long-termer and you have to wind it up a bit more, but it’s quiet on the motorway and offers reasonable economy. The ride is certainly more yielding on standard springs, too. Mind you, an SE Dynamic doesn’t come with the LED headlights I rather like and it isn’t as well-equipped overall. Plus, even at our new car buying target price of £15,664, the new one is more expensive than our used Leon (which still smells like new, by the way), so I’ll happily stick with the older car. And, because of the quick thinking of Katie Mardle and Laura Margott at Seat PR, I got the keys back while I was away in Spain and can at least drive my Leon again.